Admission: Members Free. NonMembers-donation suggested. Refreshments served. A STAR IN THE FACE OF THE SKY examines the consequences of family tragedy. Left with the care of her only surviving grandchild, Janet Williams desires that his life not be contaminated by his mother’s insanity. When her imprisoned daughter reaches out to him, Janet scrambles to keep Daniel from her clutches. Janet’s best friend, Estelle, provides refuge for her own misunderstood grandson, Ari, all the while pursuing her father’s dying wish that his riches leave the world a better place. These four lives intersect—with each other, with the past, with the dead, with memory. The novel explores the legacy of history, the evils of spite and, ultimately, the power of love. 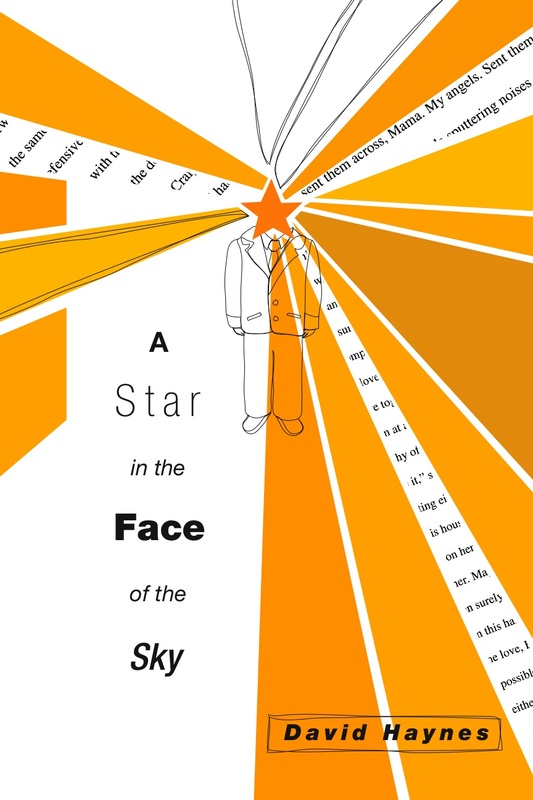 A STAR IN THE FACE OF THE SKY (New Rivers Press, October 2013)-Click here for the website. David Haynes earned a B.A. in literature from Macalester College, Minnesota, in 1977 and an M.A. from Hamline University, Minnesota, in 1989. A former fifth and sixth grade teacher, he served as a teacher in residence at the National Board for Professional Teaching Standards. Haynes also served on the leadership team at the experimental Saturn School of Tomorrow. His book Right by My Side (New Rivers Press, 1993) was a winner in the 1992 Minnesota Voices Project and was selected by the American Library Association as one of 1994’s best books for young adults. Two of Haynes’s stories have been recorded for the National Public Radio series “Selected Shorts.” In 1996 Granta magazine named Haynes as one of the best young American novelists. Haynes is currently an associate professor and the director of creative writing at Southern Methodist University in Dallas, Texas. 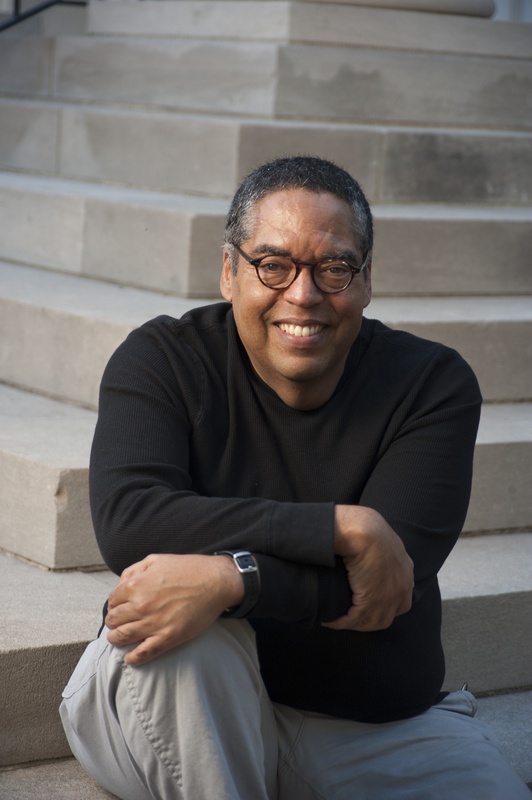 He teaches regularly in the Warren Wilson MFA Program for Writers and has taught in the MFA programs at the University of Missouri-St. Louis, Hamline University, and at the Writer’s Center in Bethesda, MD, and at the Writers’ Garret in Dallas. His teaching interests include gender, class, race, and generational differences – all themes that he explores in great depth in A Star in the Face of the Sky.